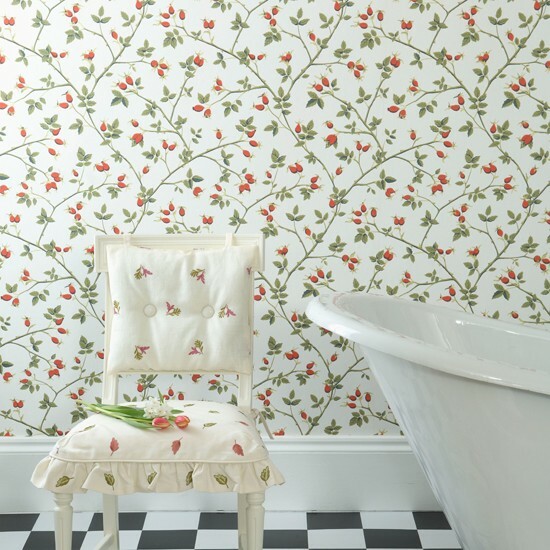 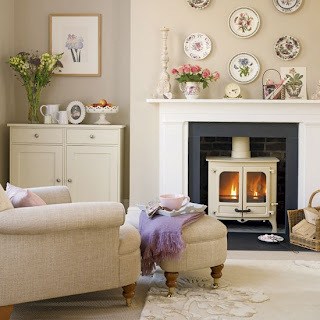 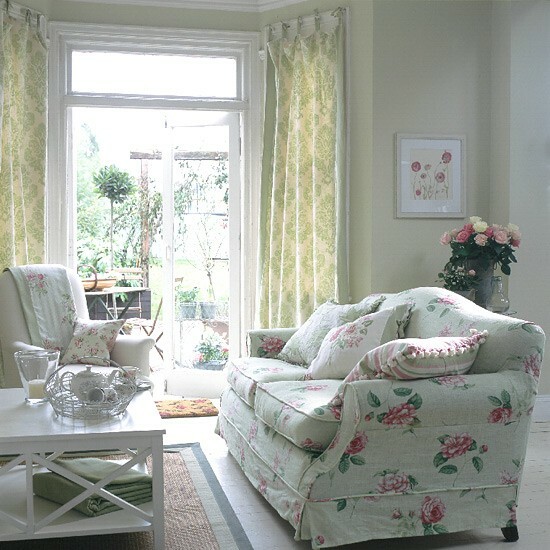 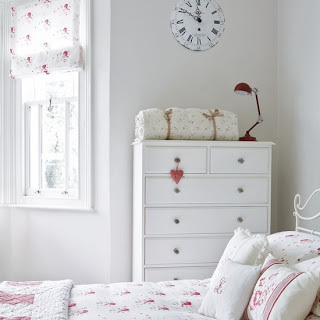 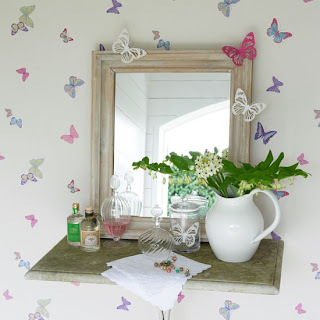 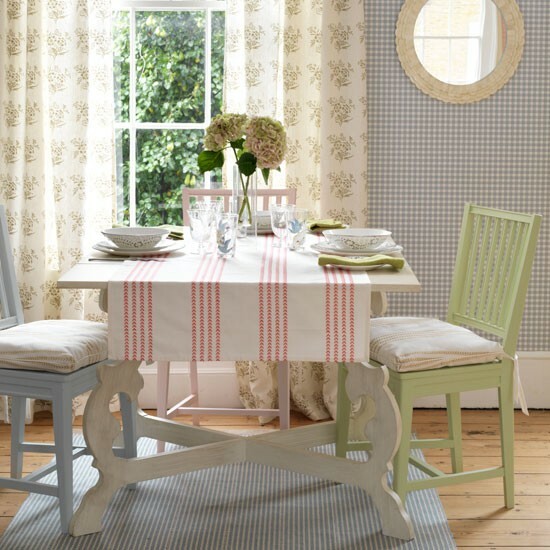 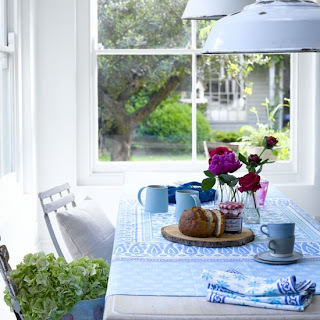 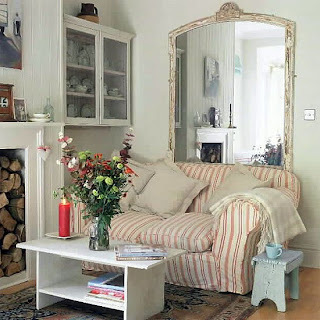 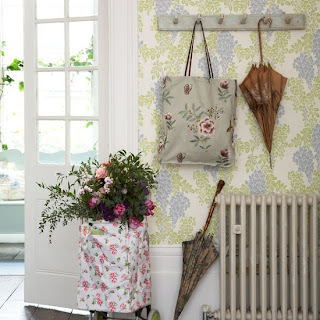 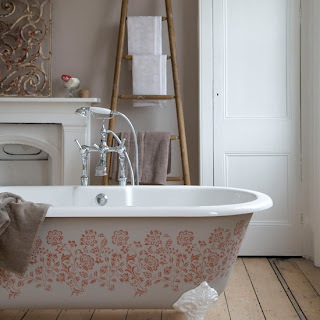 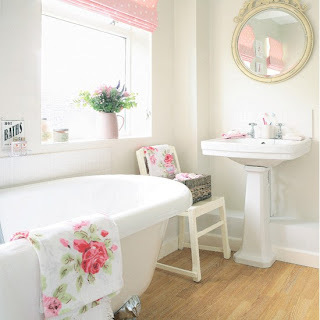 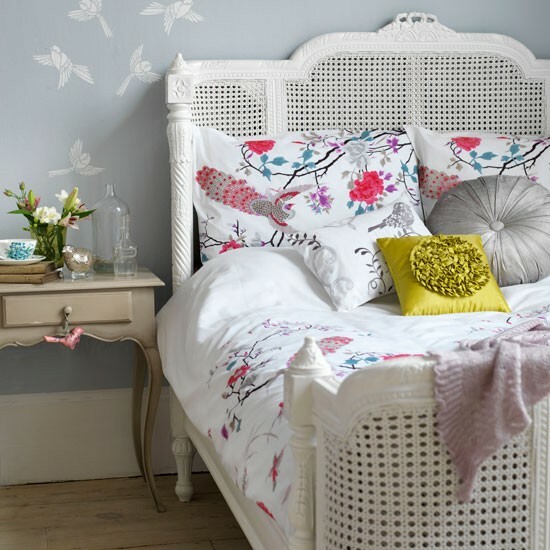 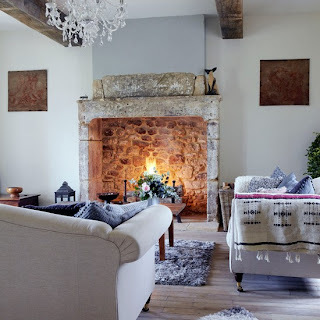 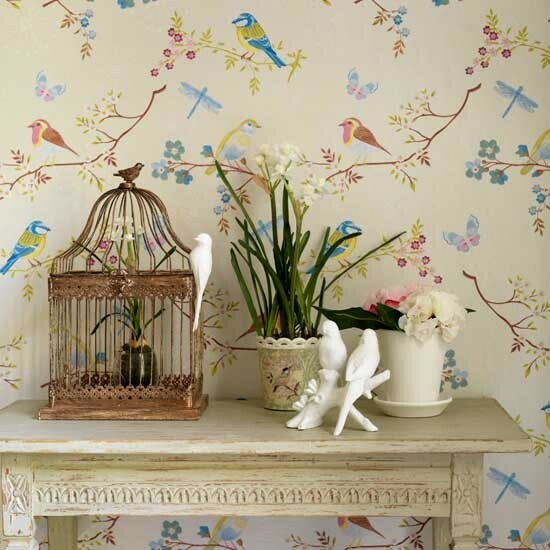 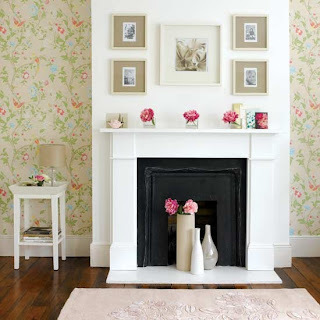 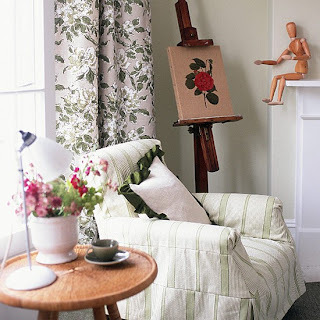 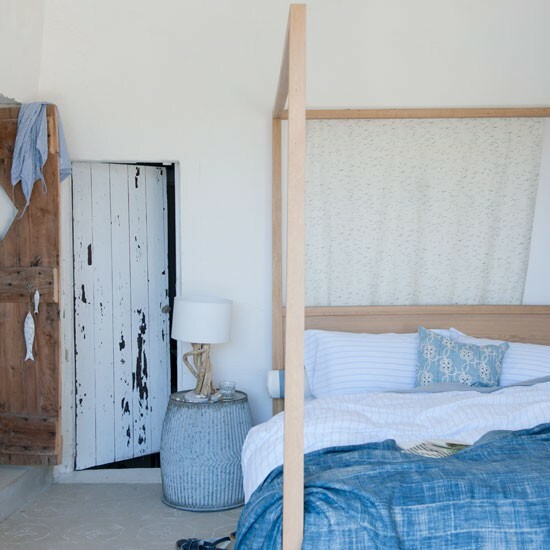 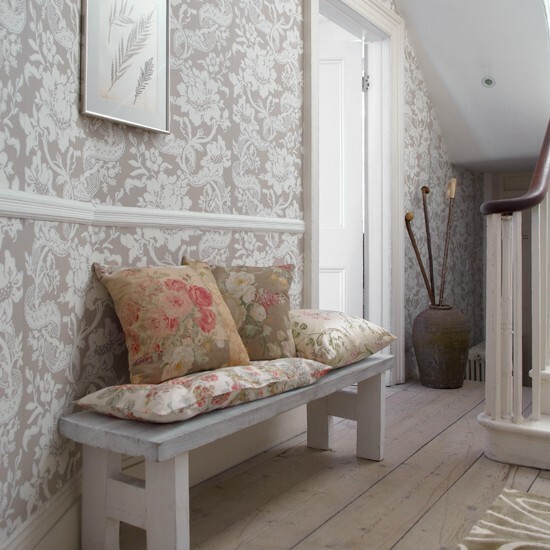 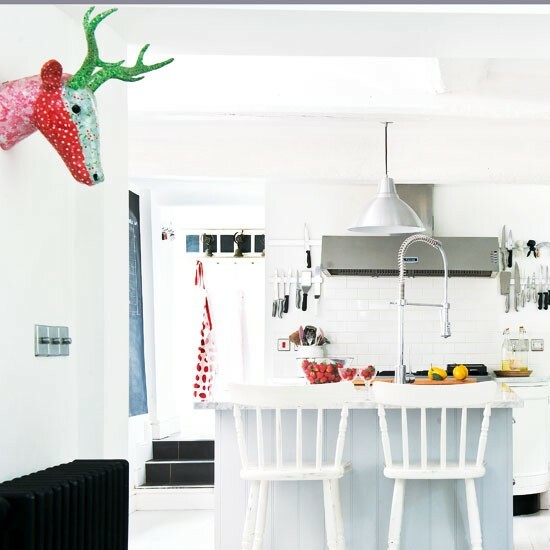 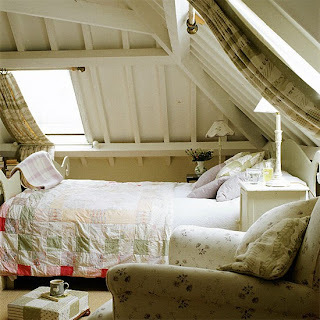 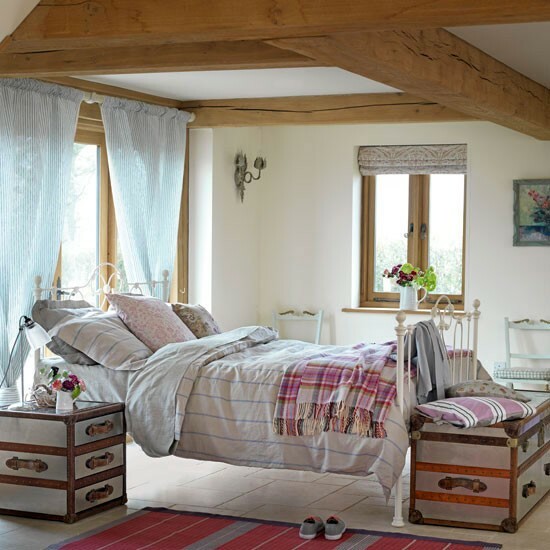 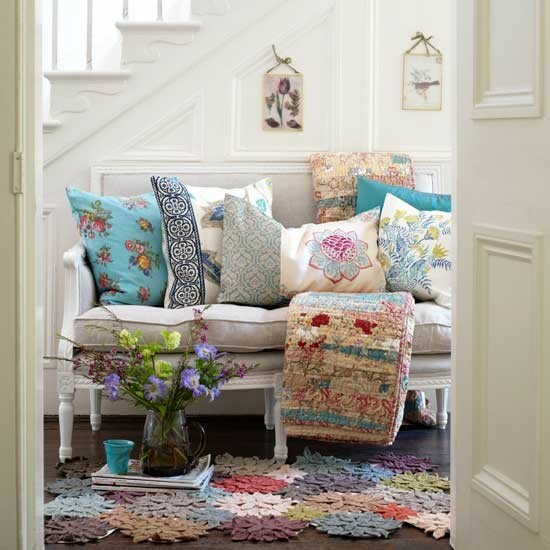 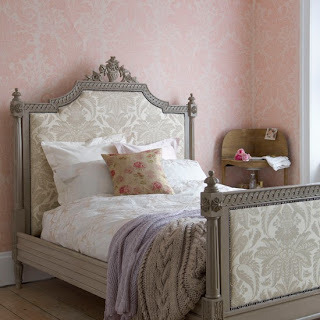 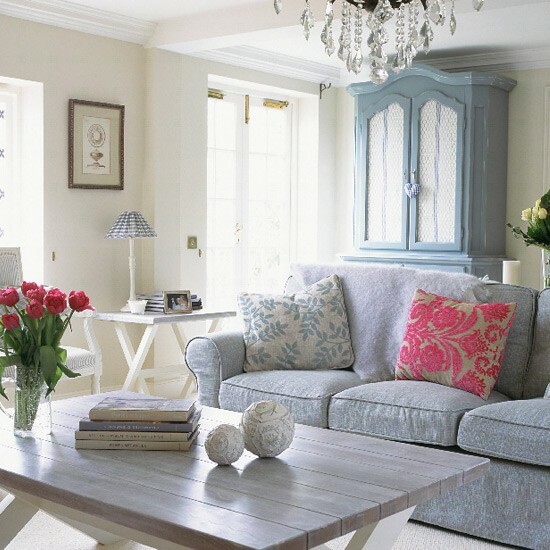 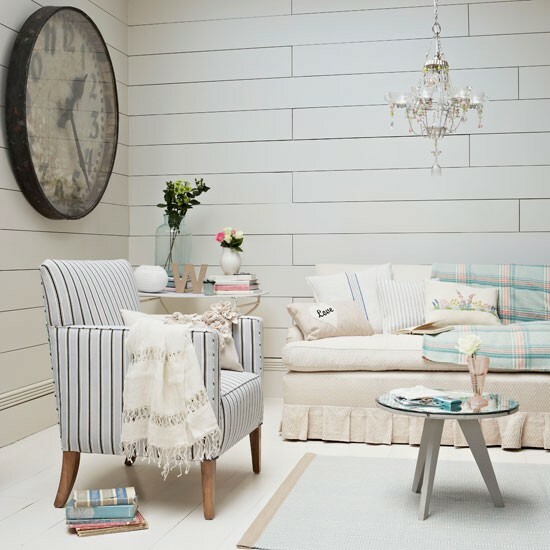 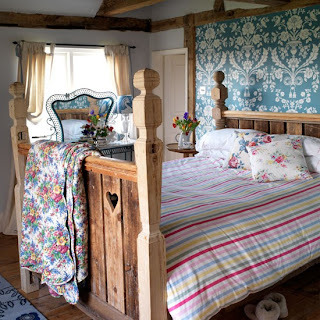 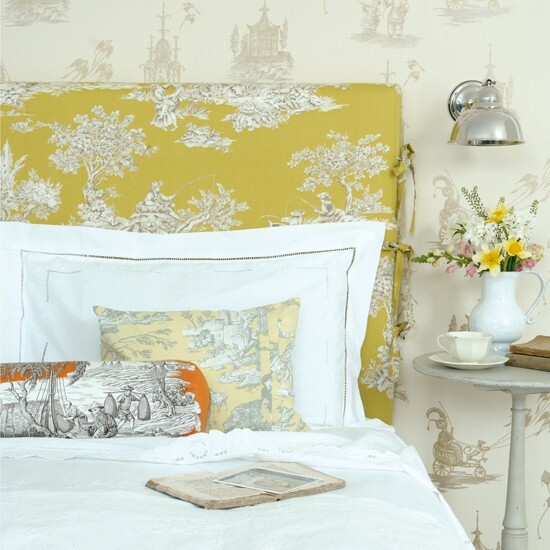 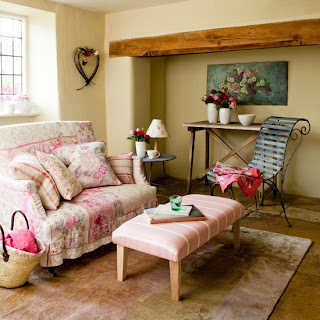 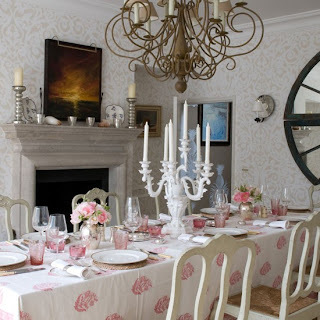 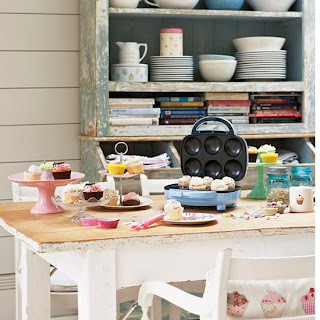 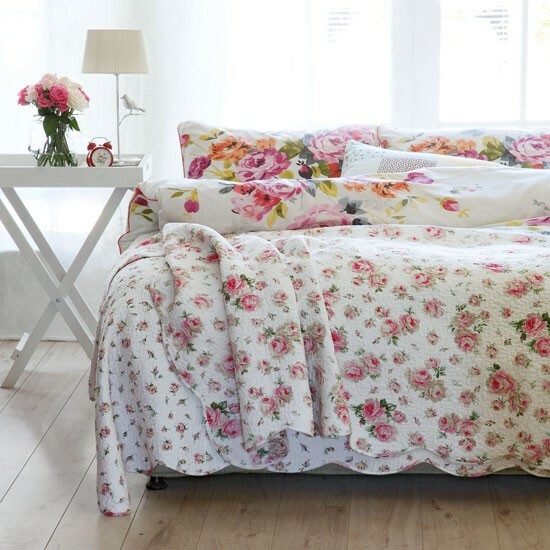 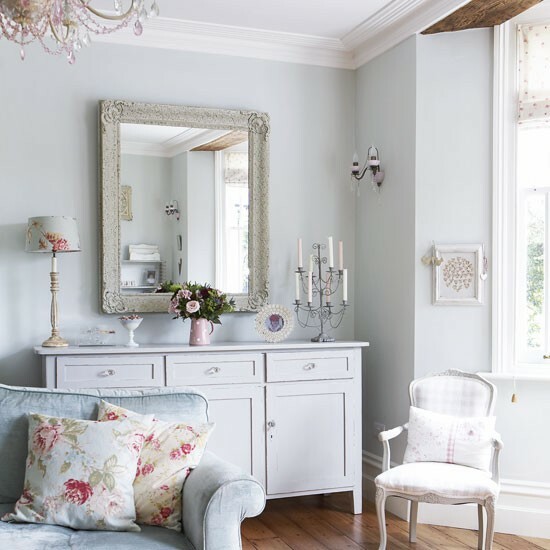 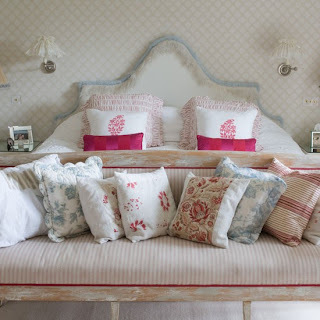 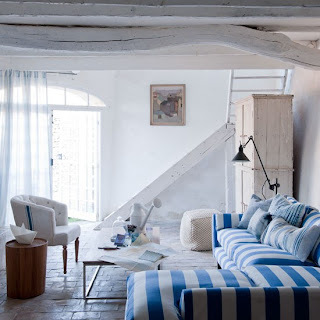 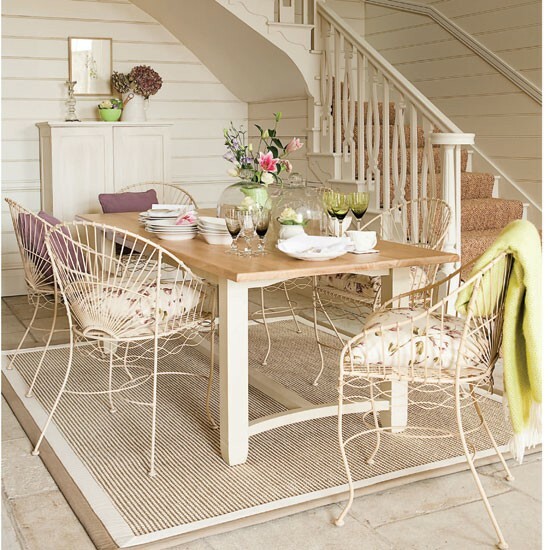 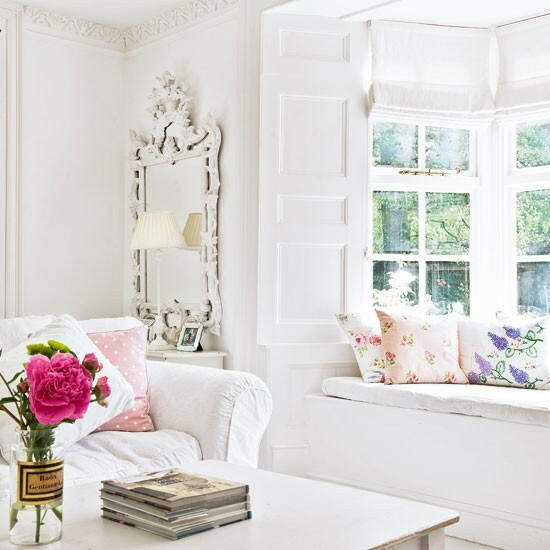 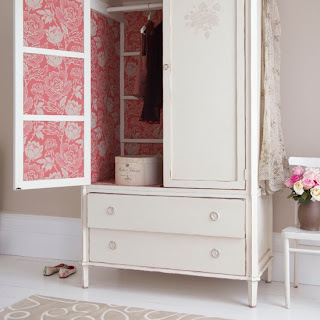 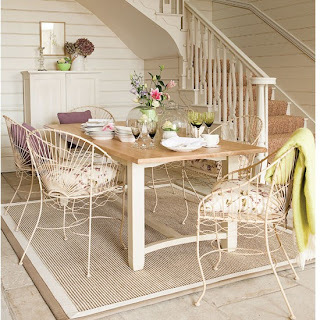 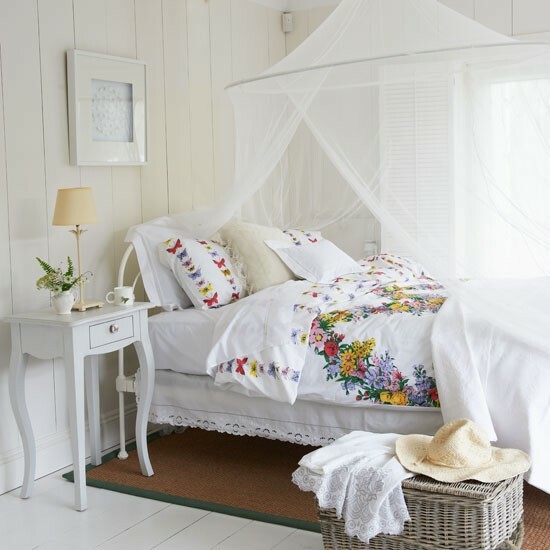 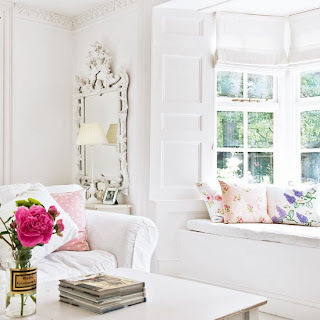 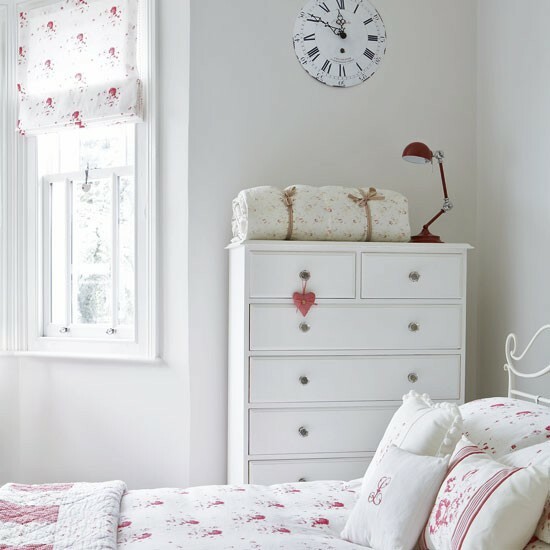 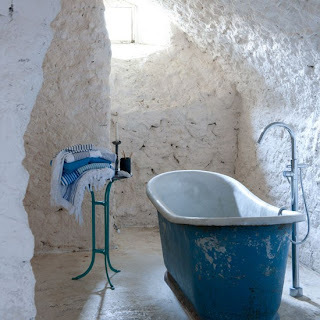 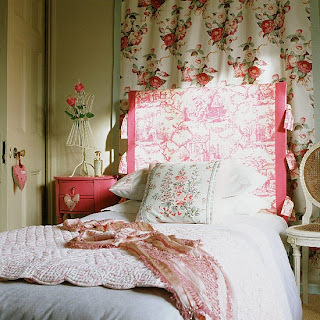 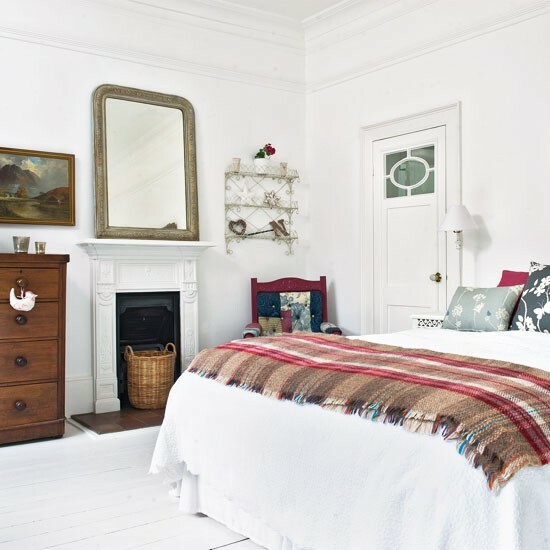 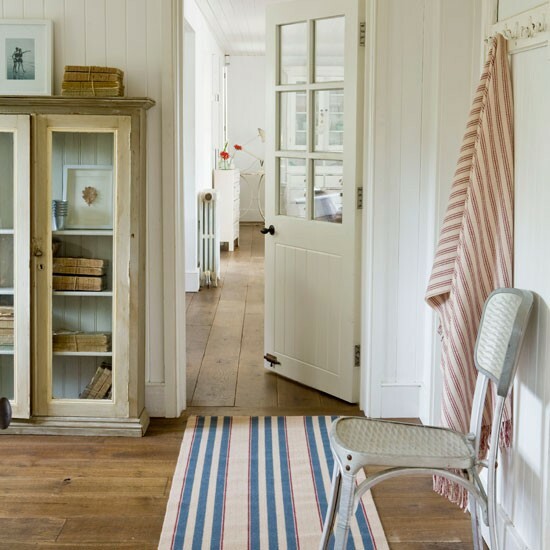 Lovely English country rooms here from House to Home- bright serene and quintessentially English. 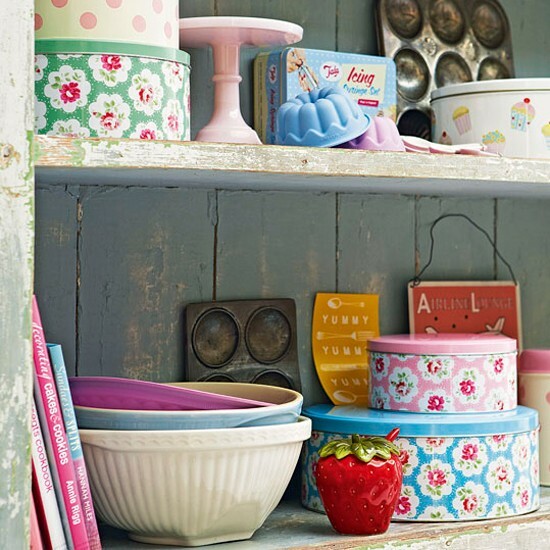 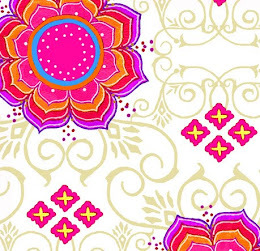 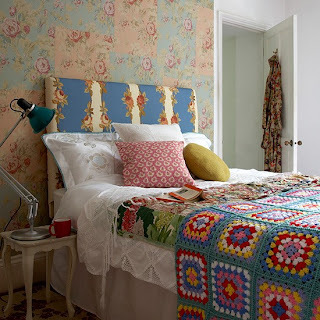 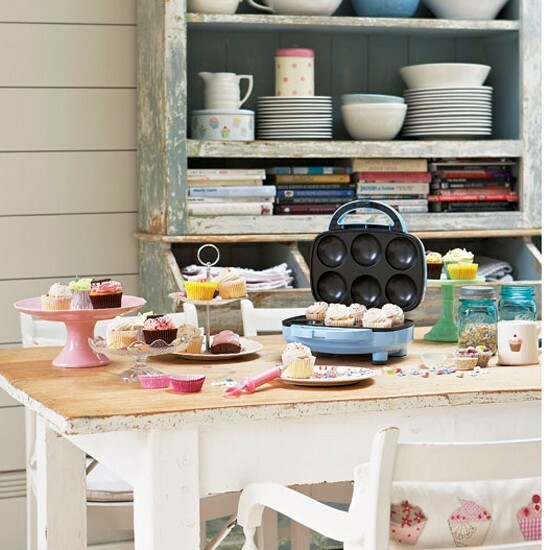 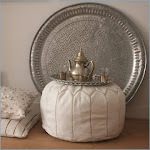 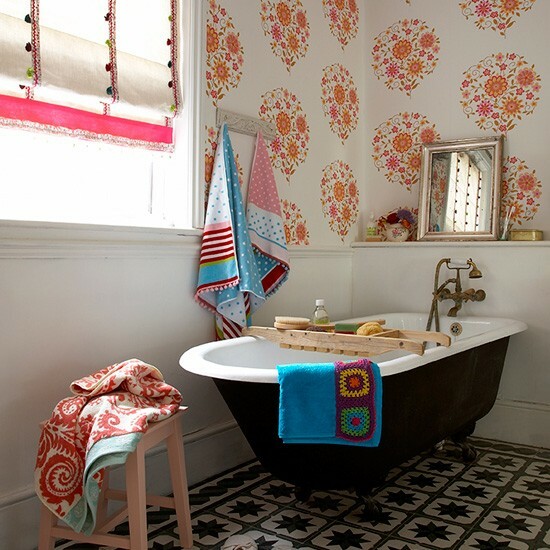 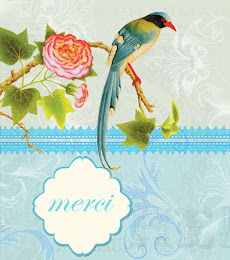 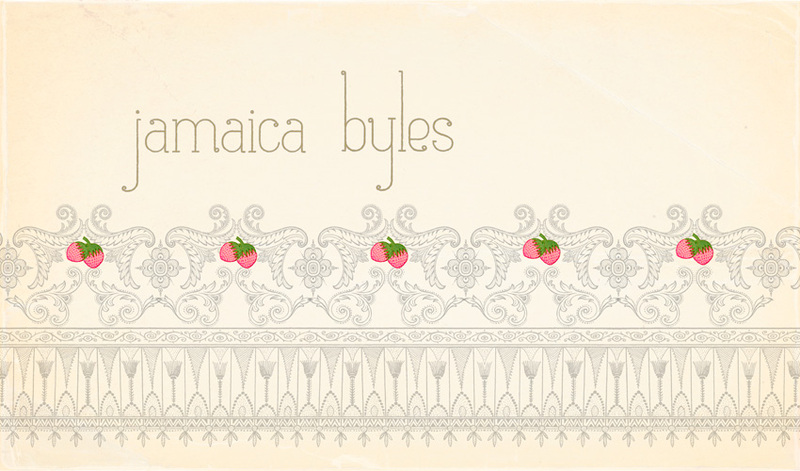 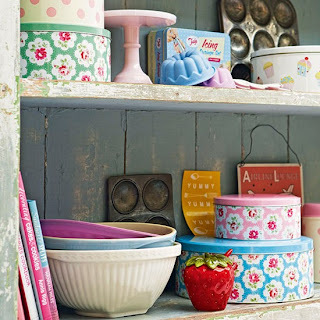 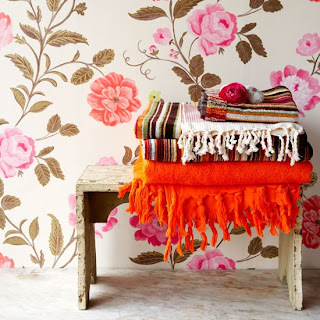 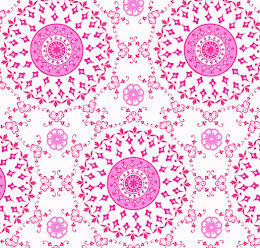 I could easily have themed this "how to combine beautiful mismatched patterns effortlessly", as the English do so well. 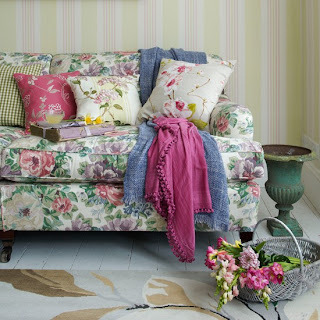 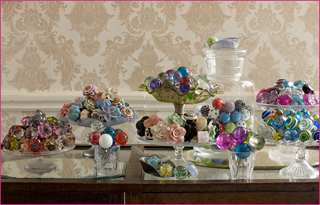 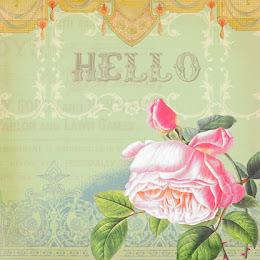 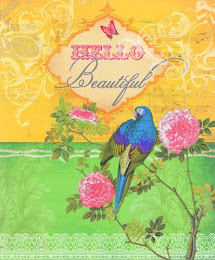 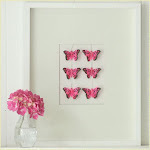 Many of these images remind me of spring- a recurring theme for the next few posts, apparently. 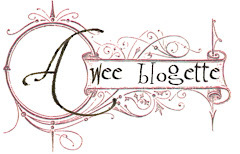 I'm so happy to have found your blog! 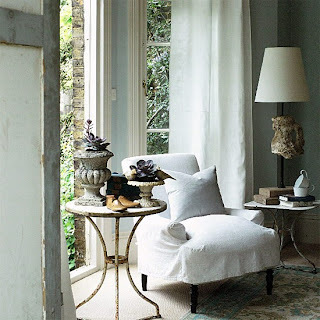 These pictures are wonderful and full of inspiration!